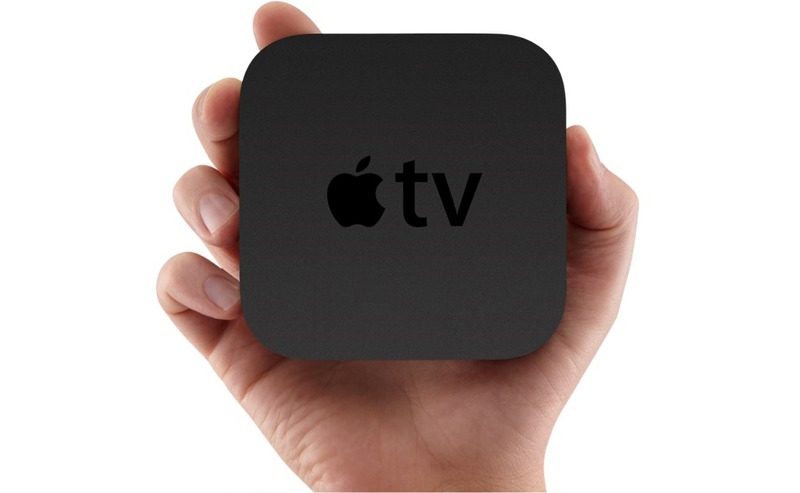 The Apple TV 2 will be included in the upcoming jailbreak, according to MuscleNerd of the Evad3rs Dev-Team. Awesome...as @EvilPenguin_ pointed out, we're seeing the final ATV2 6.1 today too. So ATV2 will be covered by the JB (not ATV3 tho). Unfortunately, as mentioned earlier the Apple TV 3 will not be supported by this jailbreak.